Because each of our eyes is as unique as our fingerprint, we need to create an accurate and detailed analysis of each eye. 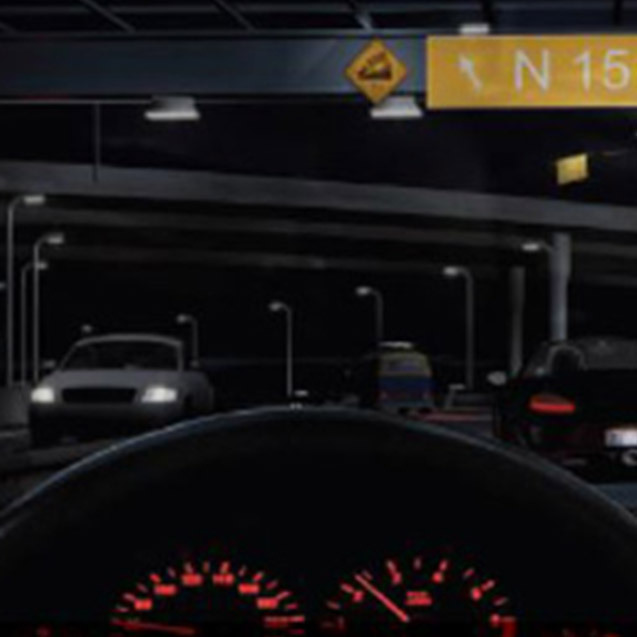 The aberrometer creates a high-definition 3D visual representation of each eye’s visual pathway by comparing light passing through the eye to the same light pattern of a perfect eye. The surgeon then uses this information to help personalize each eye vision correction treatment so you may have clearer vision. 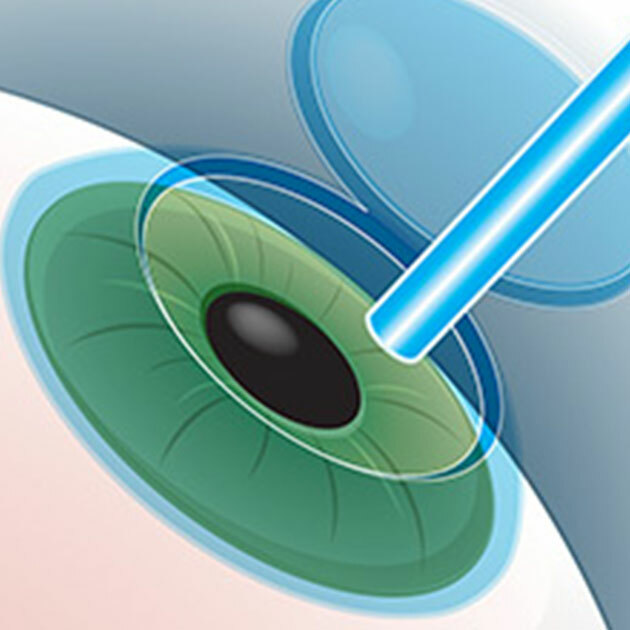 Once the LASIK flap has been made and folded back, the excimer precise laser is used to gently reshape the cornea based on your unique measurements and correction information. Then, your doctor will reposition the LASIK flap, and your LASIK procedure is complete. LASIK is a laser procedure that reshapes the cornea so that the eye can see well without spectacles or contact lenses. The term LASIK is used when the method involves creating a cornea flap. This is known also as blade-free or bladeless LASIK which uses an advanced femtosecond laser technology to achieve a more accurate, and safer flap-making procedure. 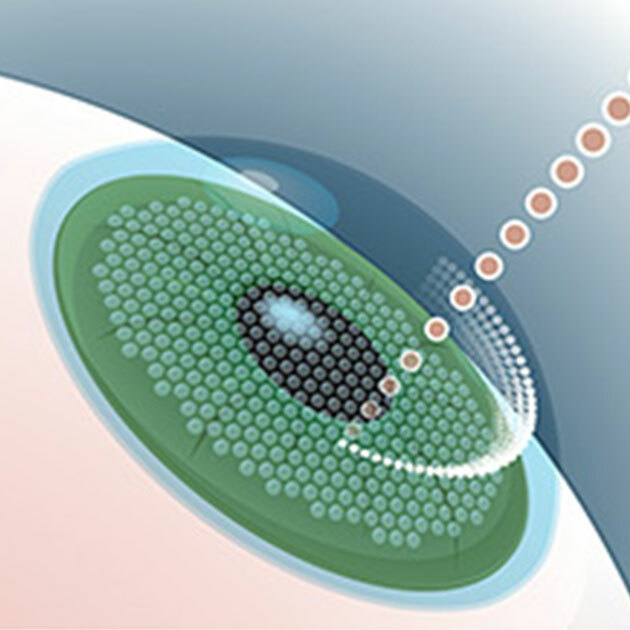 Because the Femtosecond laser is empowered by computer control precision, it allows the surgeon to customise the depth, width, shape and location in creating a very thin cornea flap in order to customise to the needs of the individual patient. The iFS® Femtosecond laser is the latest version of the Femtosecond laser. This version lasers 2.5 times faster than the previous generation (FS60), so it takes a much shorter time to complete the procedure. The cornea flap is also more stable and there is reduced chance of inflammation as less energy is used. The iLASIK procedure is an individualized LASIK treatment that uses an aberrometer to determine the individual characteristics of your eye. Just like a fingerprint, our eyes are unique – each eye having its own individual characteristics. 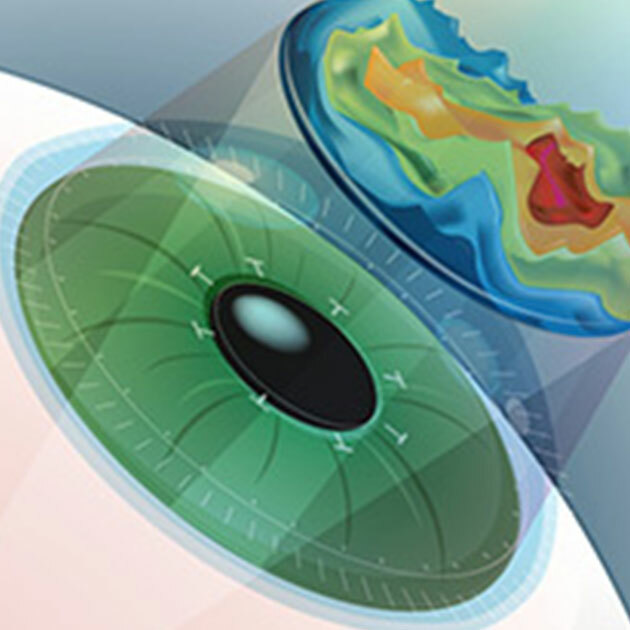 The iLASIK procedure is wavefront guided; it uses a 3-D measurement tool to measure how your eye processes images to guide the laser in re-shaping the front part of the eye (cornea). 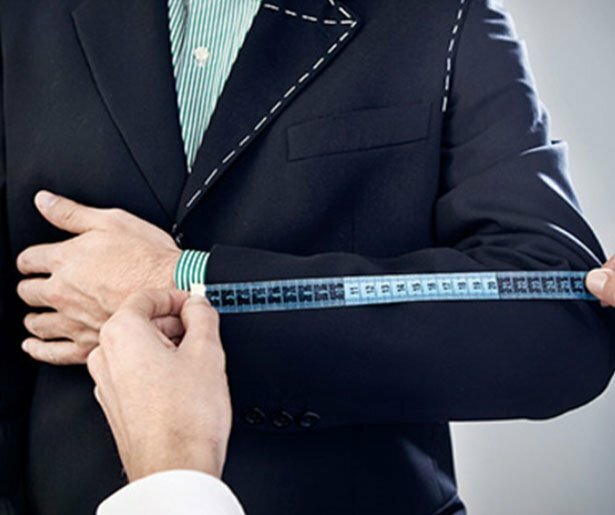 Wavefront guided procedure can provide a potentially superior vision correction alternative, because it measures and treats individualized imperfections of each eye that are never treated with standard or optimized treatment, or corrected with glasses or contact lenses. Low myopia usually describes myopia of -3.00 diopters or less, moderate myopia between -3.00 and -6.00 diopters and High myopia of -6.00 or more. 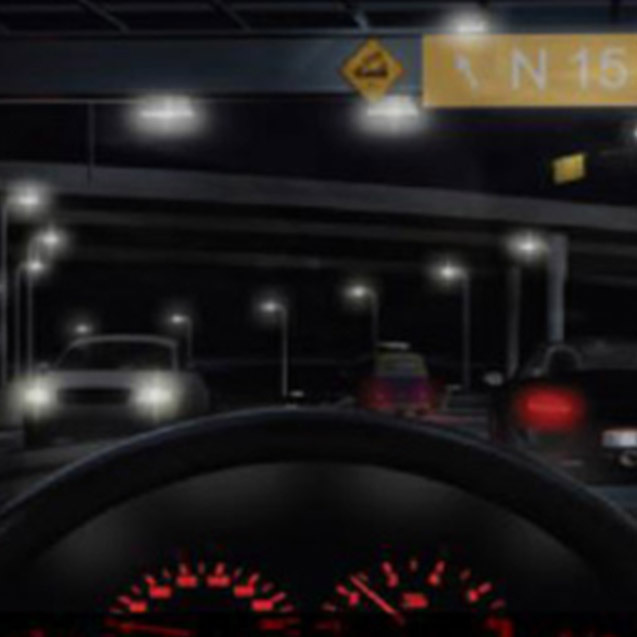 The theoretical simulation shows improved night driving due to reduced incidence of glare.